Belgium’s telecom regulator BIPT and the regional media regulators have called for more regulation of dominant market players such as Telenet and Proximus. 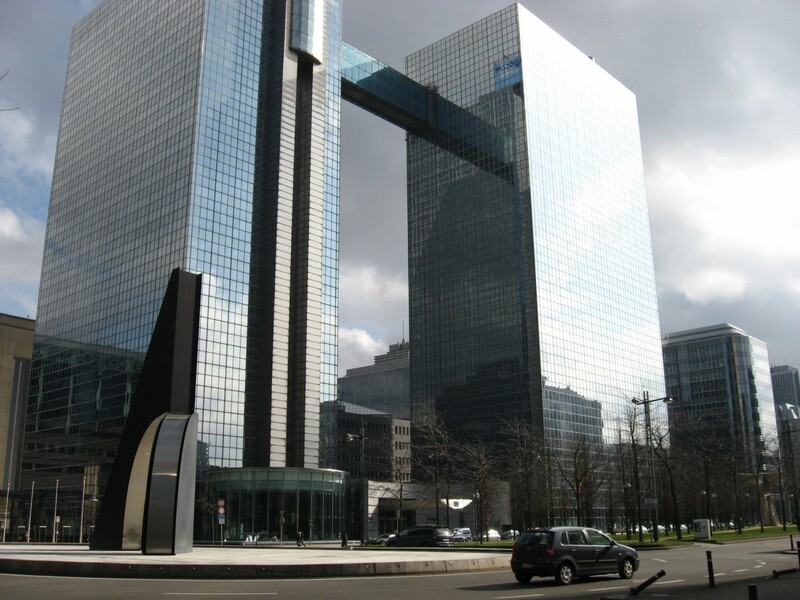 The dominant operators in the market: Proximus, Telenet, Brutele and Nethys (VOO) and Coditel/SFR, recently acquired by Telenet, must now offer access to their networks to alternative operators. Until now, third party players only have limited access – mainly TV and not broadband access and telephony. BIPT (Belgian Institute for Postal services and Telecommunications) have proposed terms such as: non-discrimination, transparency and a new pricing model for wholesale access that will still mean operators will face a cost orientation obligation but cable and fibre networks could only charge fair prices a margin higher than costs all in order to stimulate investment. The proposed changes are now open to comments from all market players, who must submit their responses before September 15. Following this round, the European Commission and the Belgian competition authorities can sumbi their comments, after which BIPT hopes to implement the changes sometime in the new year. Meanwhile, Orange, who is currently buying access to the Telenet network, has already applied for a reduction of EUR10 in it access fee. The company currently pays EUR24 a month for access to Telenet’s TV product. With this proposed change, BIPT are also requesting a geographical application of the regulation. In areas where there are three or more operators offering speeds of more than 30 Mbps, there will be a lighter touch of this regulation applied. The areas will be defined by the regulator taking into account co-investment by various operators. Also, areas with reduced access to high-speed services and 5% of households are covered, they too will experience reduced regulation in order to stimulate growth in rural areas.